Straight classics on this album back from 1984. 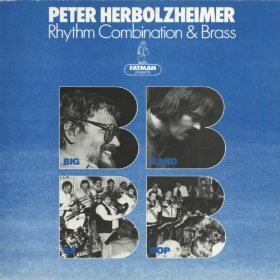 You will find Jazz standards like "Round Midnight" and also Herbolzheimer cvery own ompositions. Lots of brass and the typical warm sound of Herbolzheimer´s trombone play.